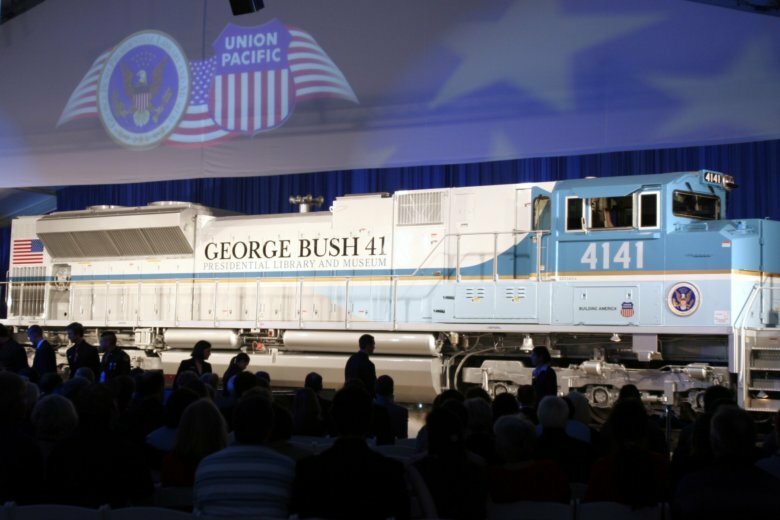 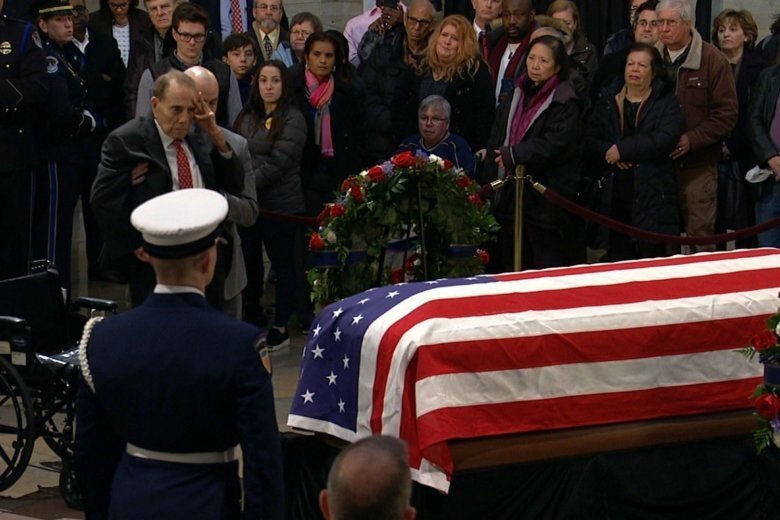 The nation’s capital embraced George H.W. 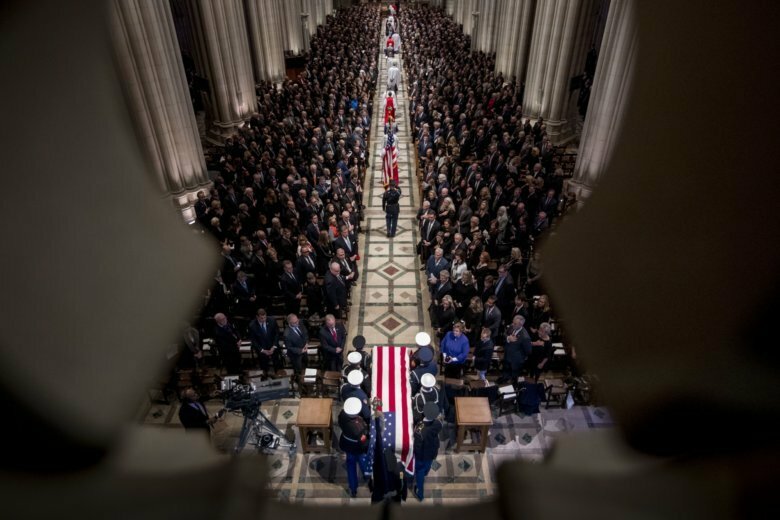 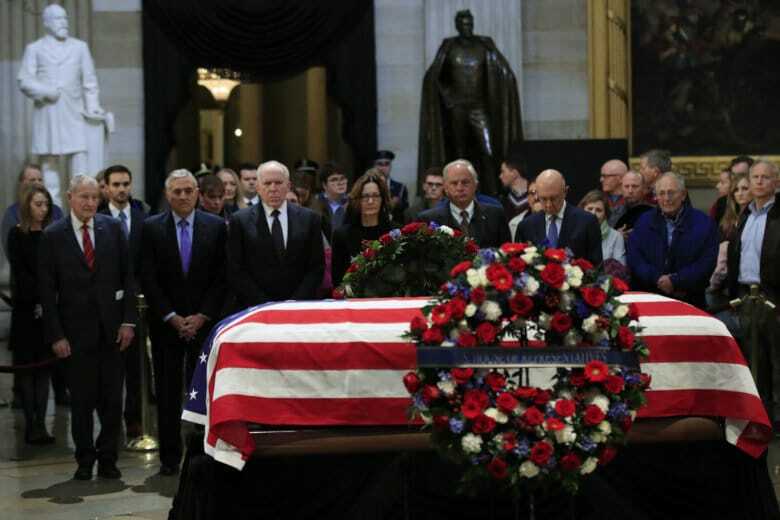 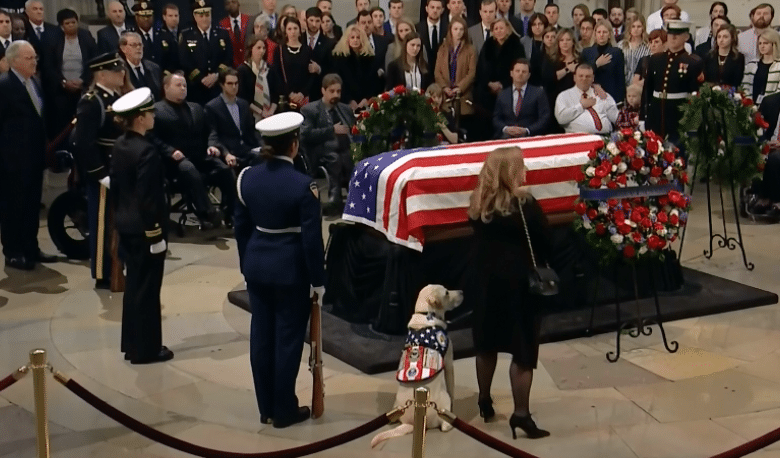 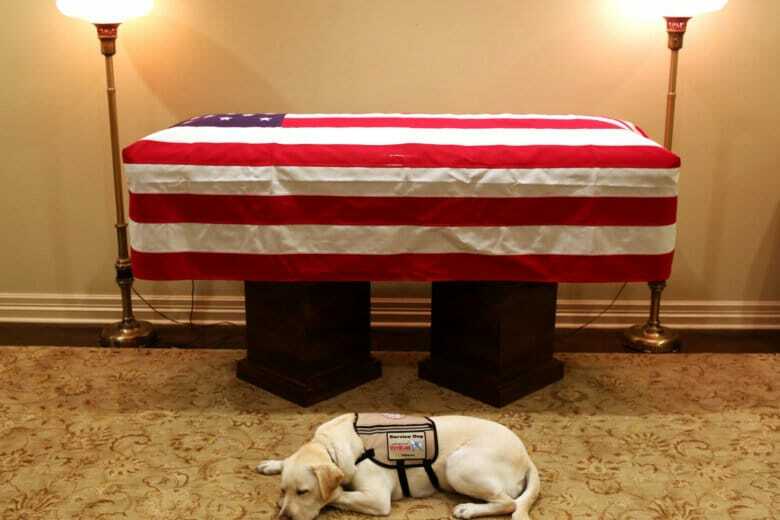 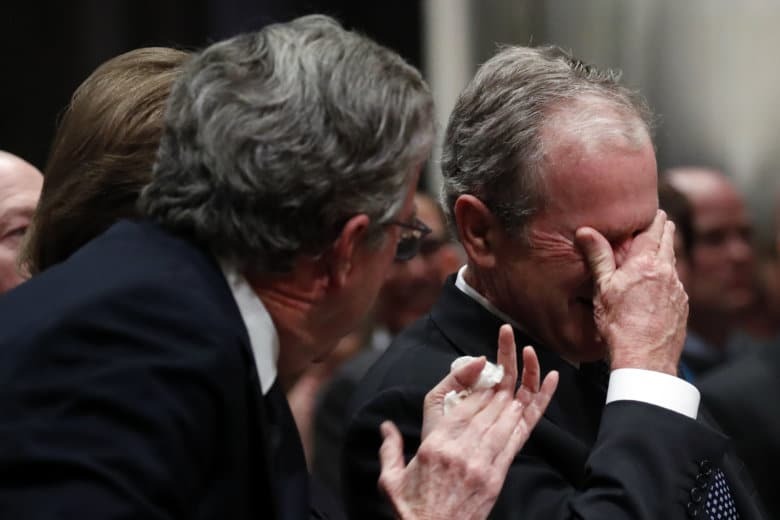 Bush in death with solemn ceremony and high tributes to his service and decency, as the remains of the 41st president took their place in the Capitol rotunda for three days of mourning and praise. 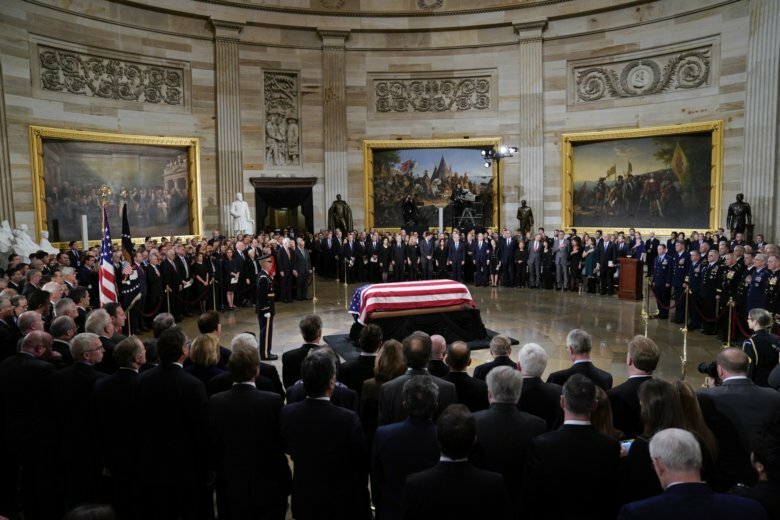 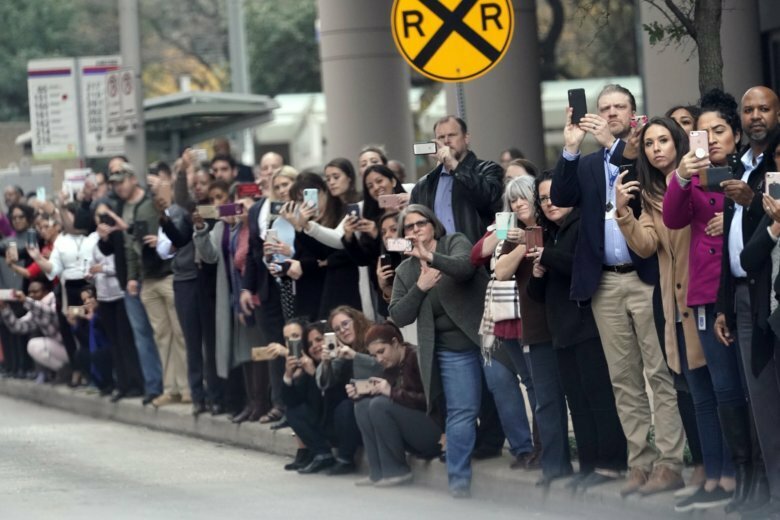 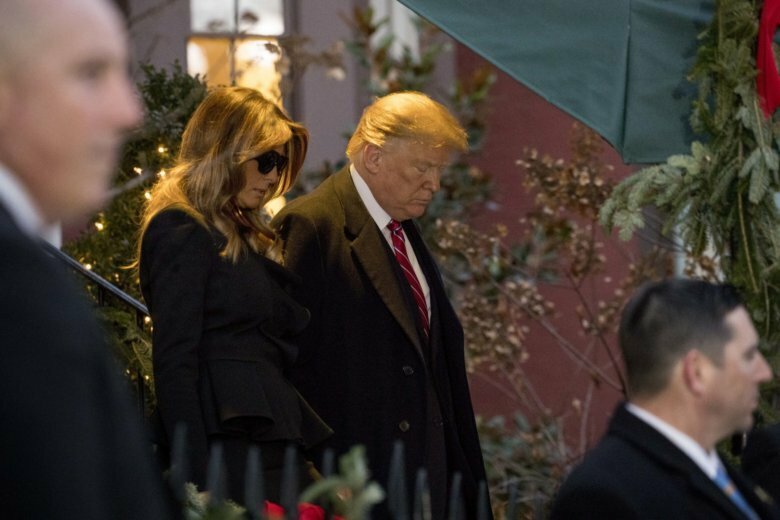 The funeral procession for former President George H.W. 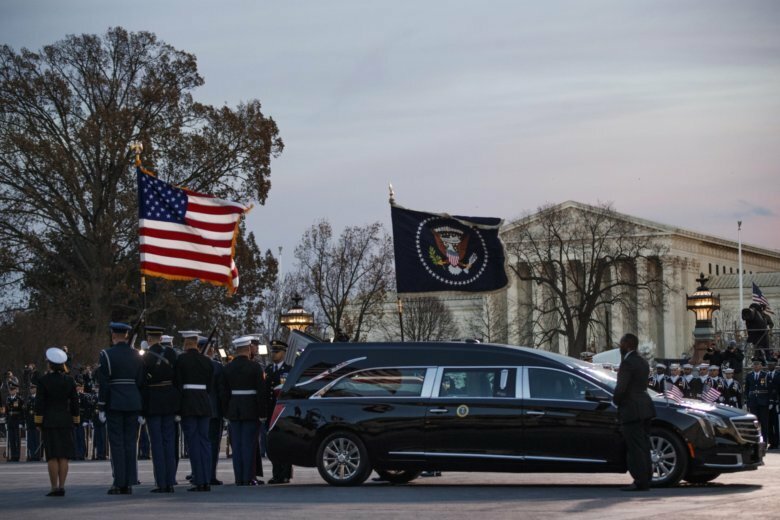 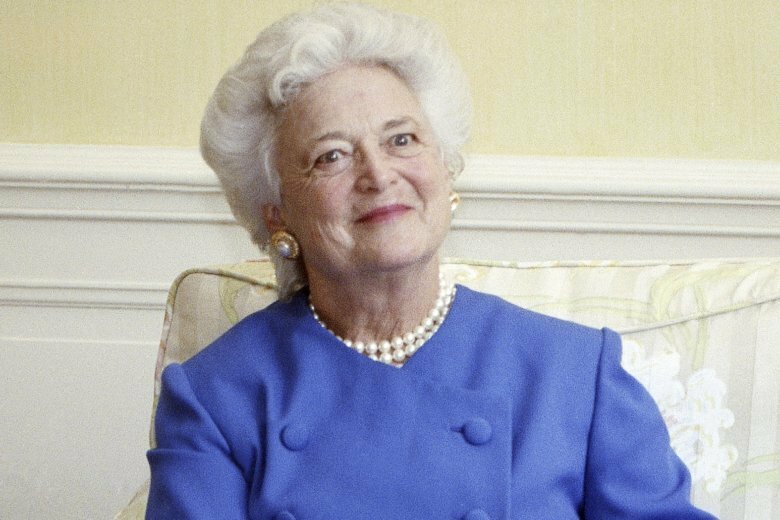 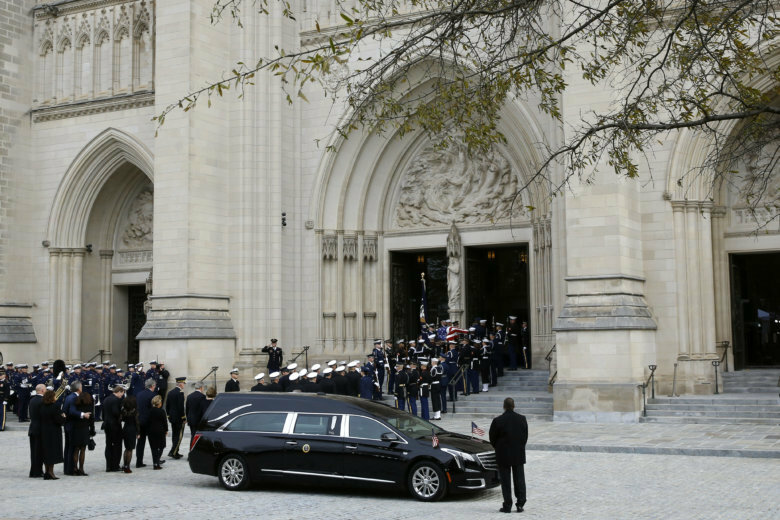 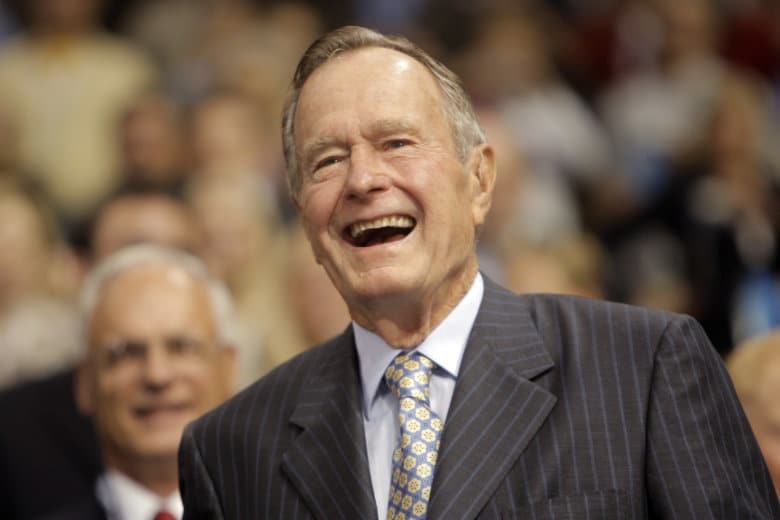 Bush will close a number of roads across the Metropolitan area on Wednesday as the late president’s body is brought to the National Cathedral for services.